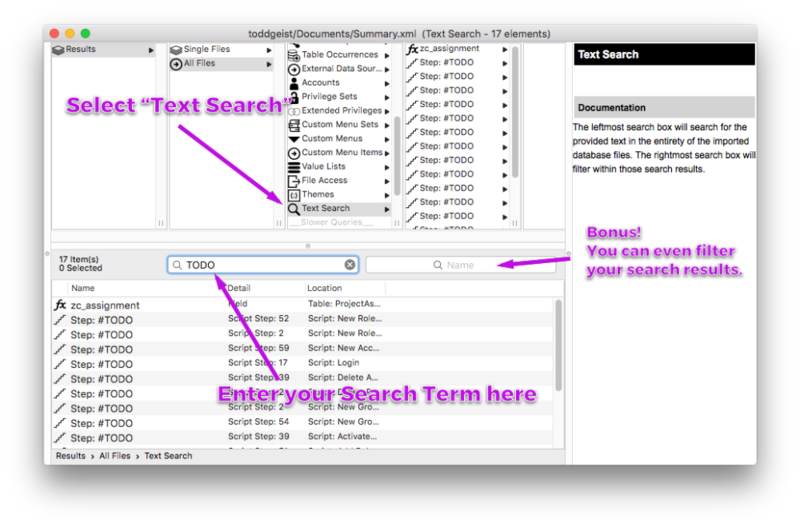 You can search for anything in your database by using the Free Form Text Search. You can expose the Search Widget by navigating to "Text Search" in the Browser. Enter your search term in the widget and you will see your results below. You can even filter your results using the filter widget to the right of the search widget.